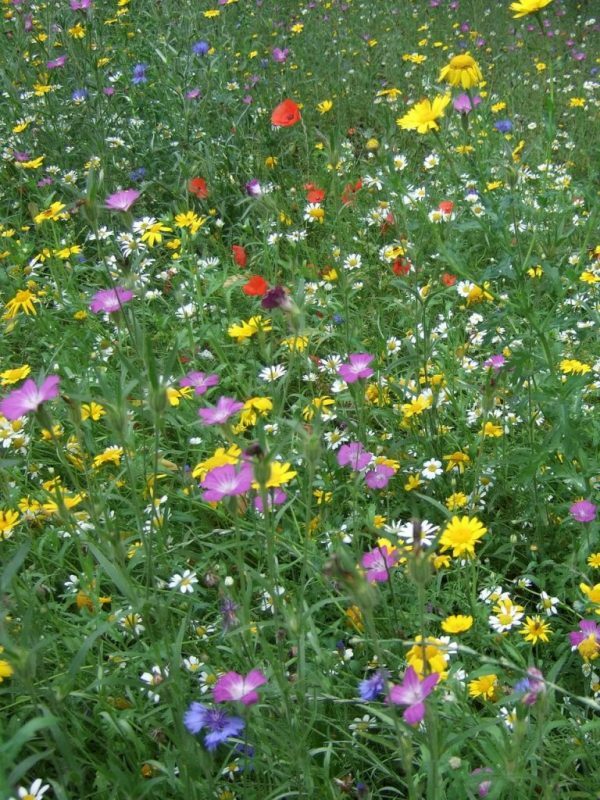 Orchards can be wonderful places for people, wildlife and growing fresh local fruit. 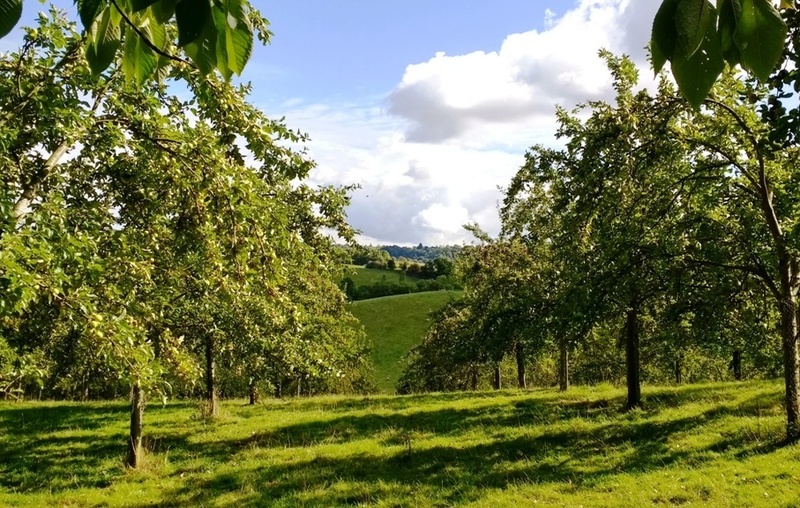 In some regions of the country orchards were once or still are an integral part of the landscape, Sadly in many counties they have declined or disappeared on a vast scale due to changes in agricultural practice and cheap imports. Our practical resources for orchard planning will help you to plant trees that address this decline. 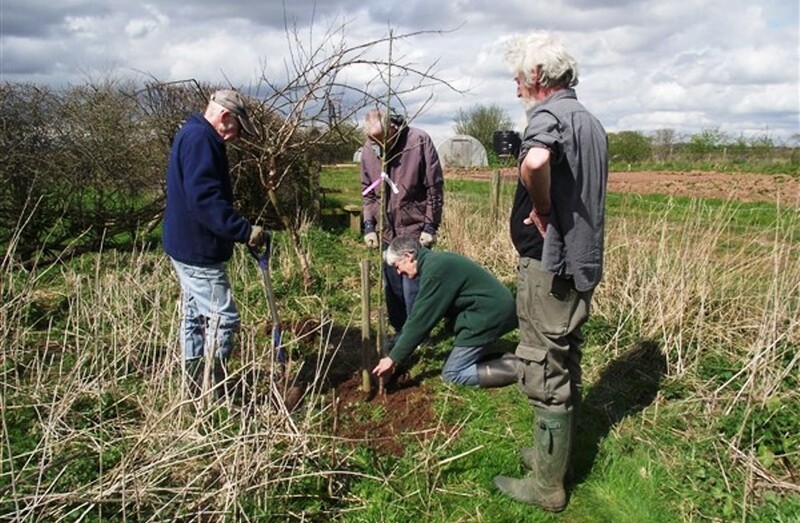 Traditional old orchards are often rich in wildlife due to them no longer being in production. Everything from birds and beetles to wildflowers and lichens can be abundant. It’s important therefore, when taking on an old orchard not to rush into anything. 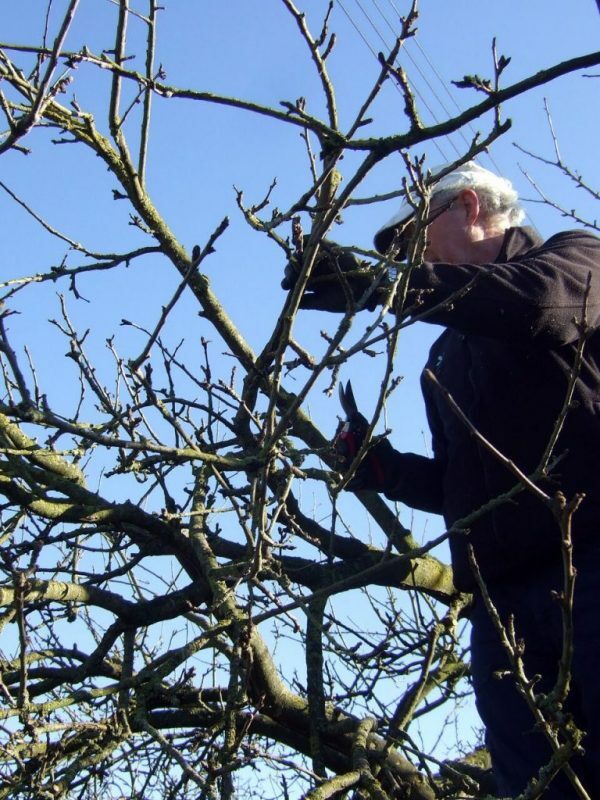 Take time to look, to observe and record what is already there, the number and types of the trees, the wildlife that either lives in or visits the orchard. To many people an orchard is a field with big fruit trees and perhaps animals grazing beneath, but you can grow fruit almost anywhere. 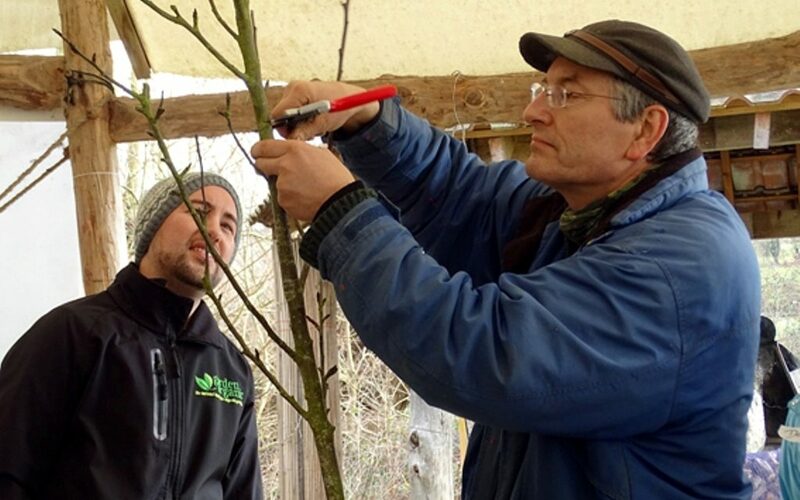 Our practical resources for orchard planning include guidance on growing fruit in your own back yard! 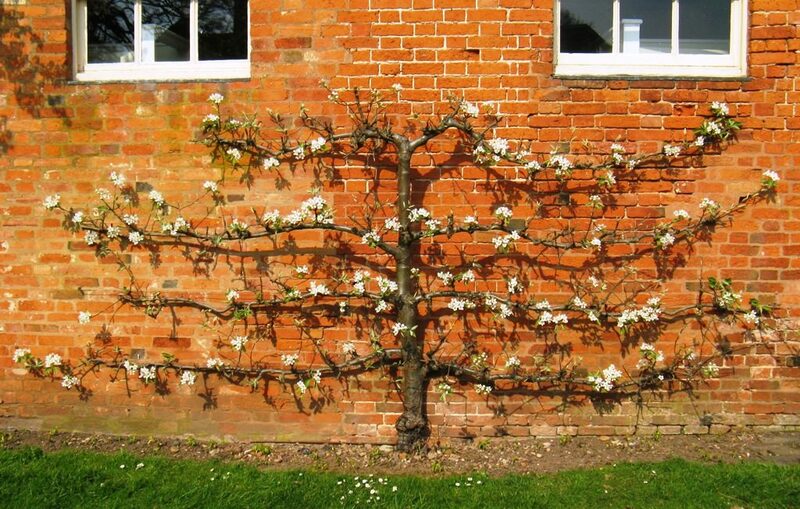 Young fruit trees are highly flexible and adaptable and can be bent, trained and tied into all manner of shapes which will then set and the new shoots will grow to that form.